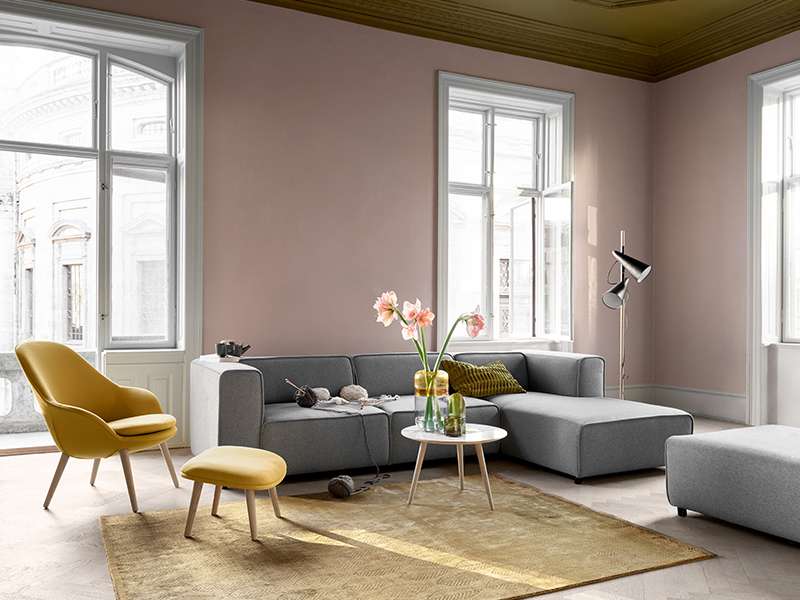 The Carmo sofa by BoConcept features classic minimalism with a few subtle, characteristic elements such as piping along the edges. 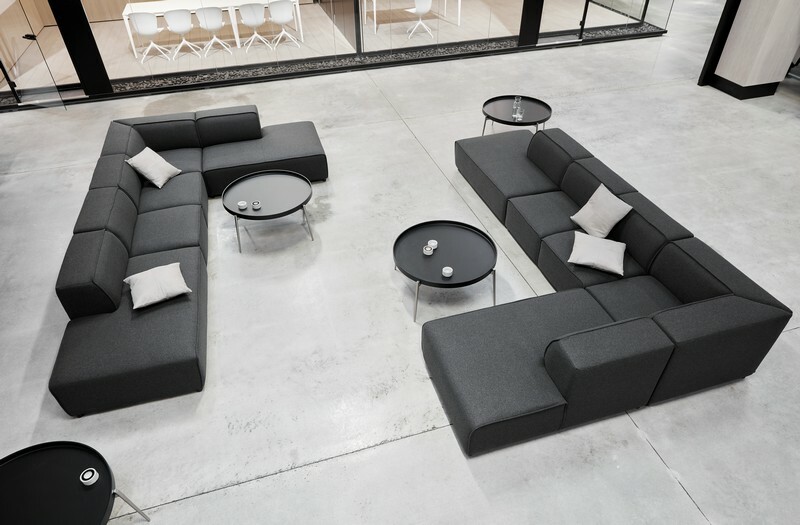 Fully upholstered seating units let you play with different combinations to create your own look. 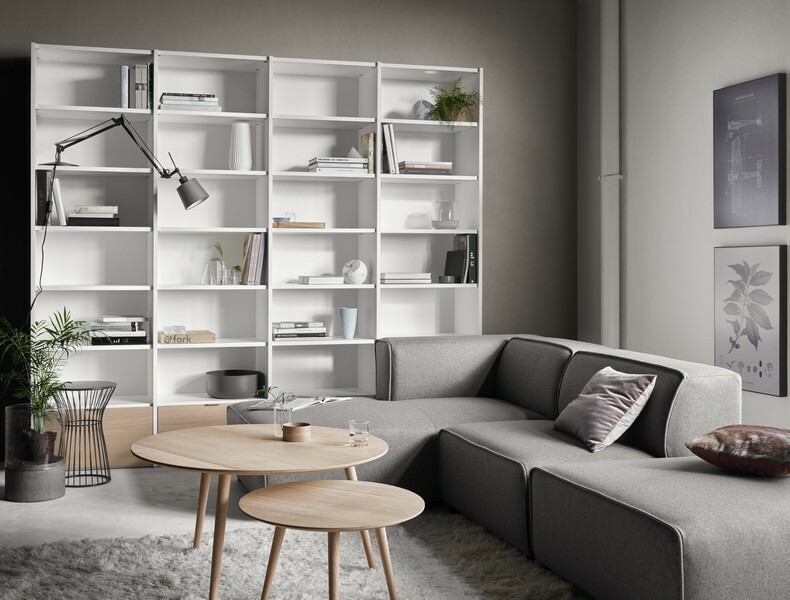 Open-ended modules can be placed freely in the middle or at the end of the sofa and create completely different layouts. 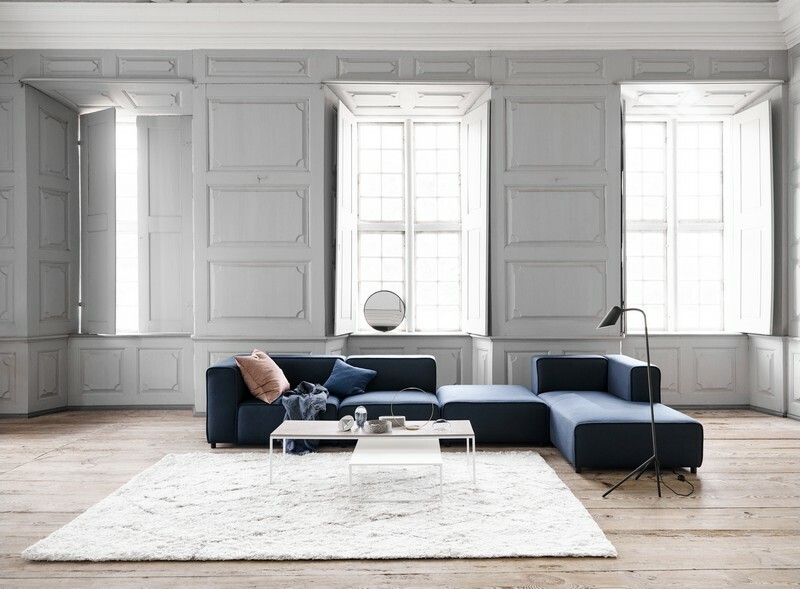 Customise to suit your space and style with over 100 leathers and fabrics available.